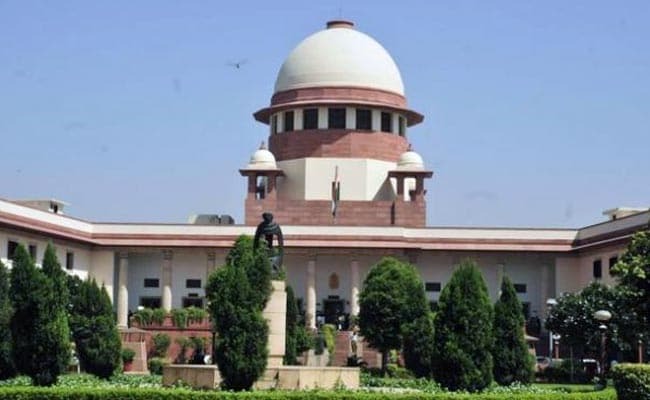 New Delhi: The Supreme Court will hear a plea challenging the Department of Telecommunication (DoT) notification on mandatory linking of mobile numbers with Aadhaar next week. The matter came up for hearing before a bench of Justices AK Sikri and Ashok Bhushan and the counsel appearing for the petitioner sought adjournment on the ground that senior lawyer KTS Tulsi, who would argue the case, was not available. The matter was then fixed for hearing on November 13. The court had suggested that the existing pre-paid mobile users, who are 90 percent of the total mobile users, may be asked to give identity details at the time of re-charge as done while giving him or her a fresh SIM card.